You are browsing the archive for Constitution Elementary School. Dorothy Perkins grew up in Lexington during the 1930s and ’40s. One of my favorite things about this interview is that she describes the neighborhoods of Lexington at this time in great detail, including businesses, schools, and churches once located in the East End of Lexington. She not only paints a vivid picture of Deweese Street in its heyday, but also describes the fashion and clothing styles that were popular at the time. Perkins gives great detail in her description of Lexington theaters and what it felt like as a child only being allowed to watch shows from the balcony. Perkins’ life was full of interesting stories, including the one about being expelled from school for fighting another girl by attacking her with her fingernails. 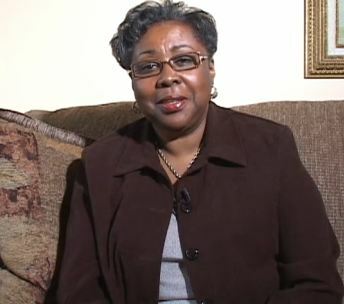 Valinda Livingston grew up in the East End of Lexington and discusses attending both Constitution Elementary School and Shiloh Baptist Church in the neighborhood. Livingston describes Lexington during her childhood in great detail, including parks, restaurants, drugstores, and funeral homes. She also talks about being warned to stay away from Deweese Street, which makes for an interesting comparison with Dorothy Perkins’ description of the area. Livingston attended college at Kentucky State before becoming one of the first African American students at the University of Kentucky when integration began. She became a teacher and later, principal at Russell Elementary School. Livingston provides a great deal of information on the founding of Russell School, her time as principal, and the closing of the school. Mattie Jackson was a teacher at George Washington Carver School from 1914-1960. 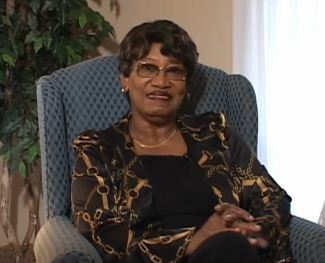 In her interview with Edward Owens, Jackson gives a first-hand account of the experiences of an African American teacher working in schools prior to integration. She discusses the conditions in all-Black schools, from the lack of equipment to the lower salaries for Black teachers. She talks about the students’ reactions to White teachers at the school, including a story about a music teacher who made racist comments to the students. 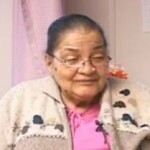 Wilhelmina Hunter was the wife of Dr. Bush Hunter, an African American doctor in Lexington. Mrs. Hunter grew up in Boston, Massachusetts where she studied business in college before moving to Washington, D.C. to work for the IRS. Hunter talks about the discrimination she and her family faced when they moved to Lexington, and discusses her involvement in organizations dedicated to improving conditions for Blacks in Lexington. Throughout the interview Hunter paints a picture of race relations in Lexington from the perspective of someone who not only lived it, but of someone who had also experienced different ways of life in Boston and Washington, D.C. An interesting side note from the interview: Mrs. Hunter mentions her relationships with famous entertainers Duke Ellington and Marion Anderson, both of whom gave performances in her home in Lexington. Elizabeth Harris describes her childhood community and discusses the close-knit relationships between neighbors, who she says often disciplined each others’ children. I feel like this interview is unique among most of the others in this collection because Harris expresses an opinion that may often be felt but is not often mentioned in discussions on race relations: opposition to integration. She also discusses what happened to Black businesses in Lexington after the civil rights movement of the 1960s. 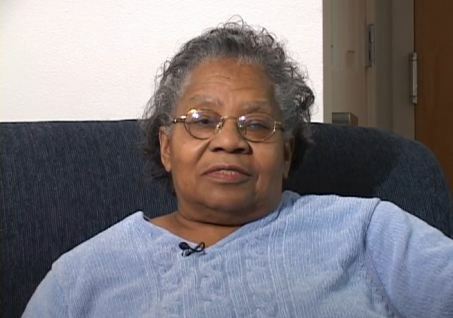 One of the most interesting parts of the interview for me was not only hearing about Harris’ experiences with segregation in movie theaters, hotels, and other Lexington businesses, but also her story about refusing to sit at the back of a bus. As I said, these are not the only interesting interviews in this collection (nor even the only interesting parts of these particular interviews). 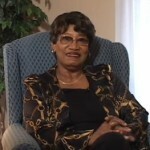 Each woman interviewed offers a unique perspective on childhood, schools (both all-Black and integrated), race relations in Lexington, discrimination, and their own role in the civil rights movement, from the perspective of a Black woman in Kentucky.